Softnik, the creator of the popular Watch My Domains domain management software, announced that it will be releasing an advanced version of their free Domain Name Filter software very soon. 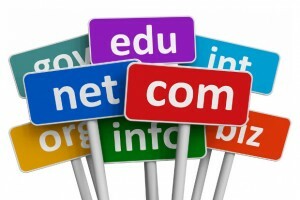 Which Domain Name Software Should You Buy? 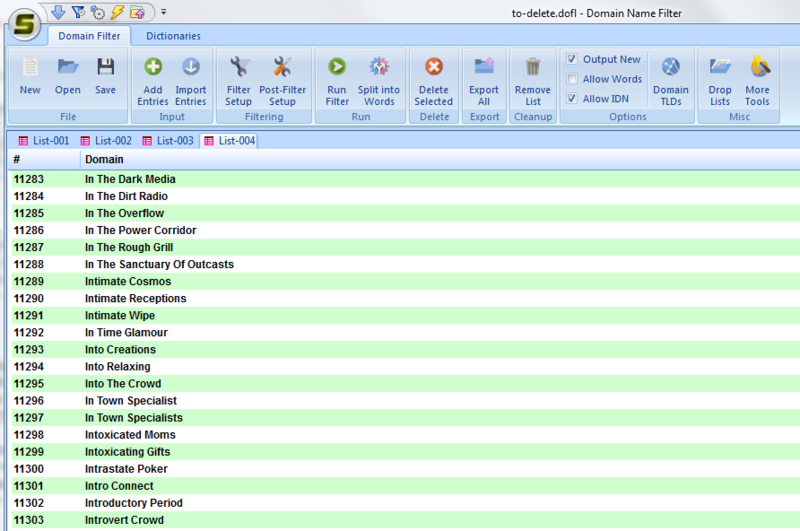 Have you used the free version of Domain Name Filter software? If yes, how is it? By the way, I am using their Domain Name Analyzer Pro for the last 8 years and IMO it’s a must for every domainer who specially wants to track and keep record of domains. Sorry but I haven’t used it. I am using Watch My Domains ISP. Great software. Several features are almost same which DNA Pro has. This looks cool after seeing the screenshots. The guys at Softnic put out quality products. I’ve been using Domain Punch Pro for several years, which I understand is similar to Watch My Domains ISP. It’s great software. The only thing it lacks is good filtering and search functionality. It could really use a bulk search feature, and search results that show more than one domain at a time.